Both my parents were fairly sarcastic, and even got chided for it by their parents since it “set a bad example” for us kids. According to this study, however, they were actually doing us a favor! Israeli researchers found that when people overheard anger conveyed in a sarcastic way, they were better able to solve creative problems, according to a recent report in the Journal of Applied Psychology. In one experiment, researchers recruited 184 Israeli undergrads, all engineering students, and had them listen to one of three versions of a fake customer service center phone call. In each conversation, a customer called to complain about cell phone service problems — the “customer’s” speech was either angry, sarcastic, or neutral. After eavesdropping on these pretend exchanges, the participants were asked to solve a series of problems — some creative, some analytic. 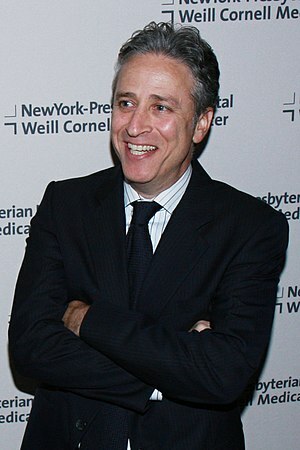 more via The Body Odd – Watching Jon Stewart might make you more creative. Having to decipher sarcasm, interpreting the emotion behind the words, apparently helped the undergrads get into a creative problem-solving mode. The group didn’t speculate why this might be the case, but it is interesting to think about humor and how it can affect the brain. This is also one reason why I feel email and writing aren’t always the best form of communication; it’s hard to indicate sarcasm in writing.